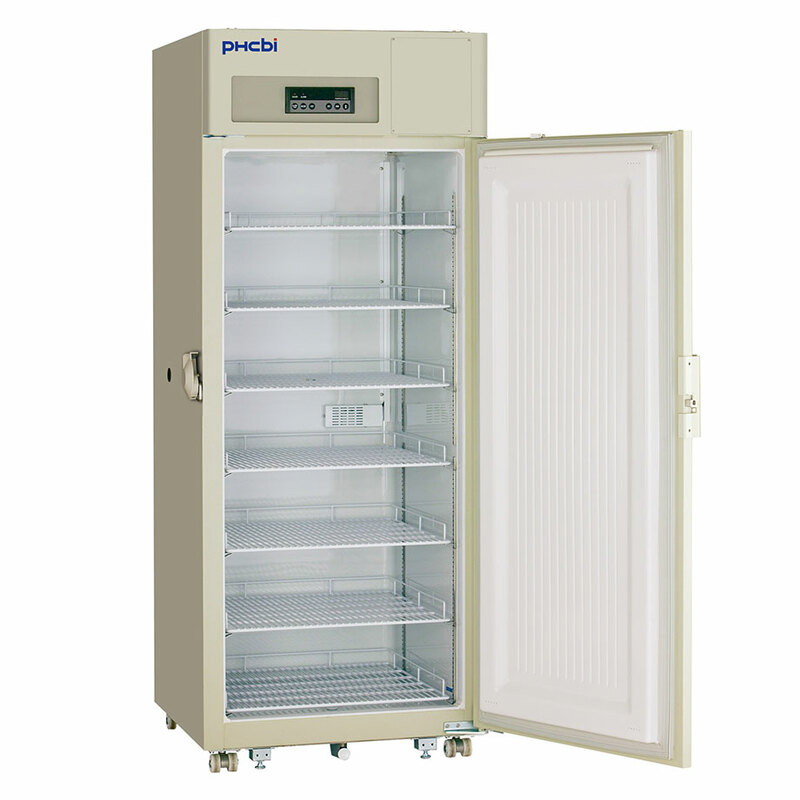 The MDF-U731M-PE is a large-capacity Biomedical Freezer, with a direct cooling system and manual defrost. 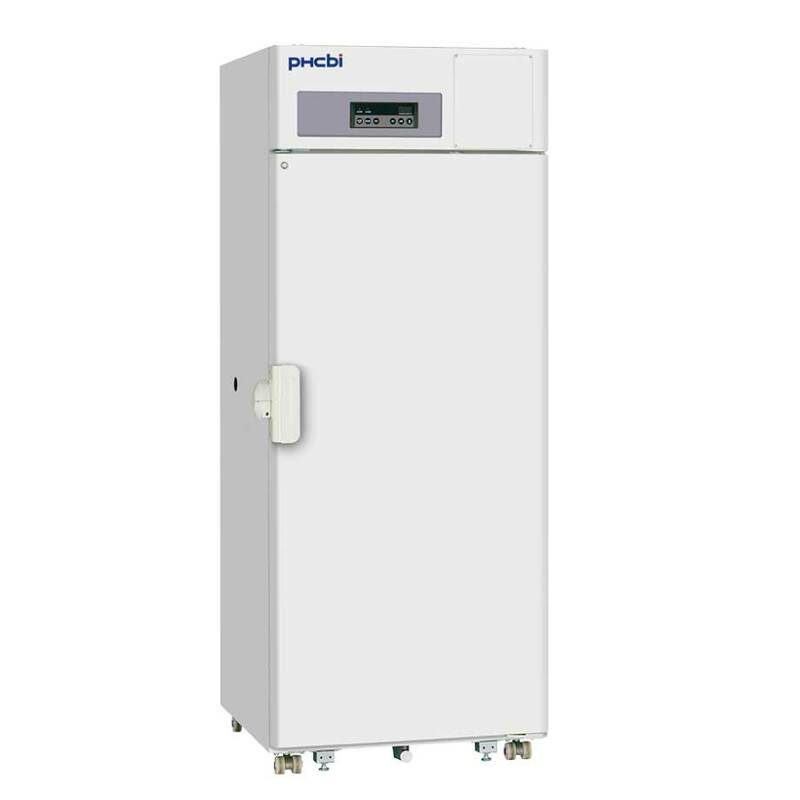 The MDF-U731M-PE Biomedical Freezer is designed with all the features for “Plug-in and Go” laboratory grade freezing of enzymes, vaccines, and other biologics. 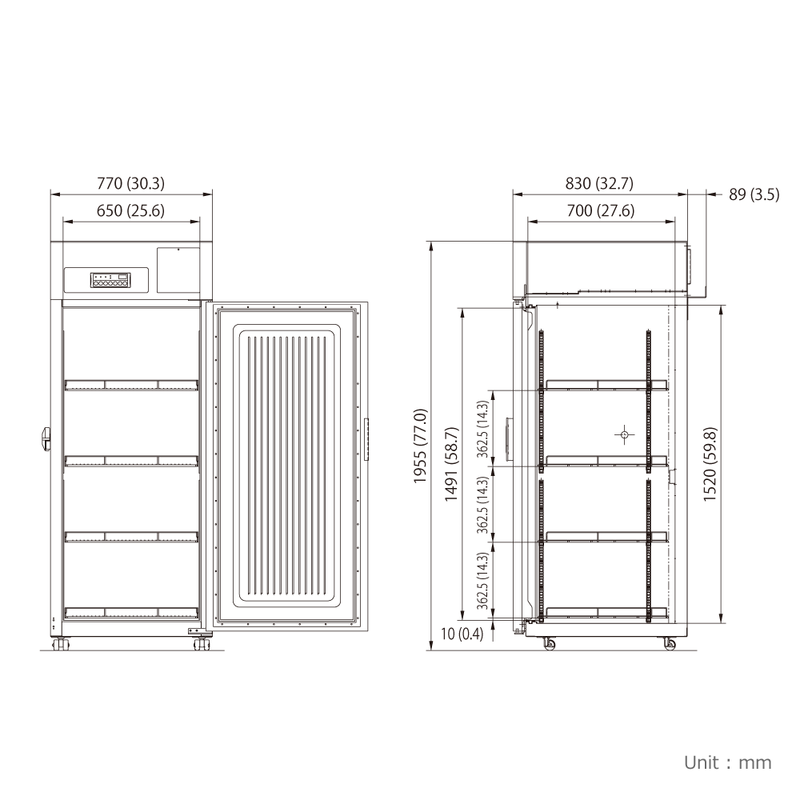 But also all the features required for biomedical research and biotechnology applications are onboard of the MDF-U731M Biomedical Freezer: superior uniformity, microprocessor control, and a large flexible storage capacity. 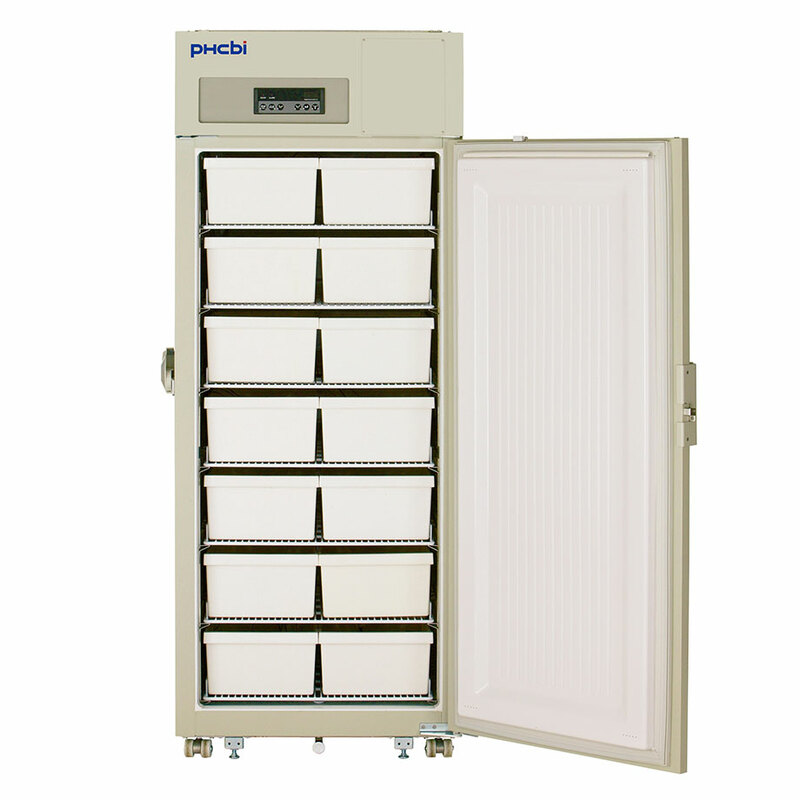 With adjustable shelving and a wide range of storage options available, it offers a flexible solution that can accommodate both the current and future storage needs of growing laboratories. 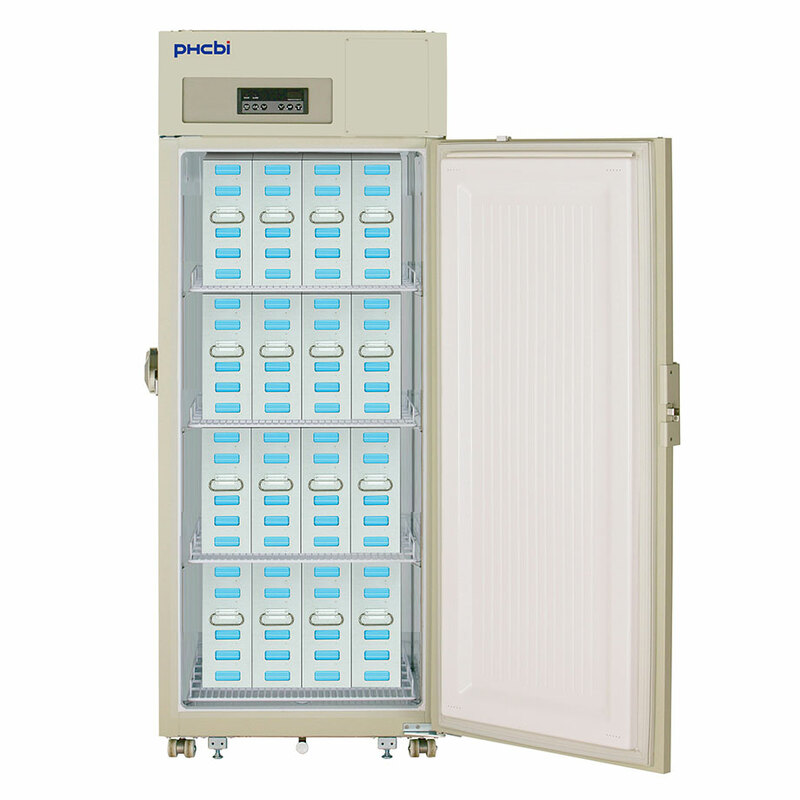 The MDF-U731M also features a digital display, comprehensive alarm system and door lock for the secure storage of valuable samples. 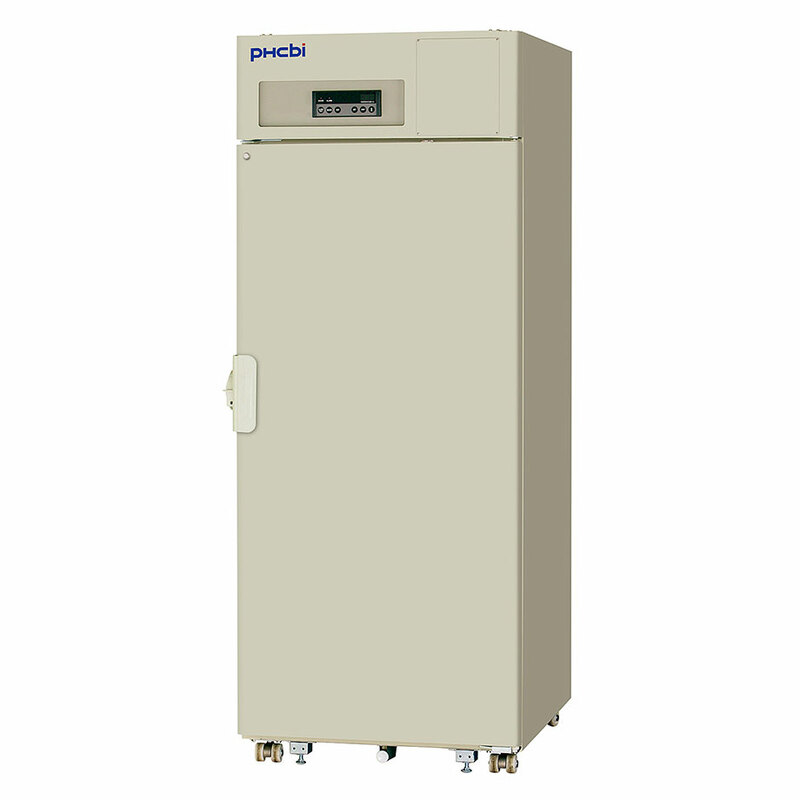 Its efficient cooling, durable construction and large capacity make it particularly suitable for use in busy laboratories. 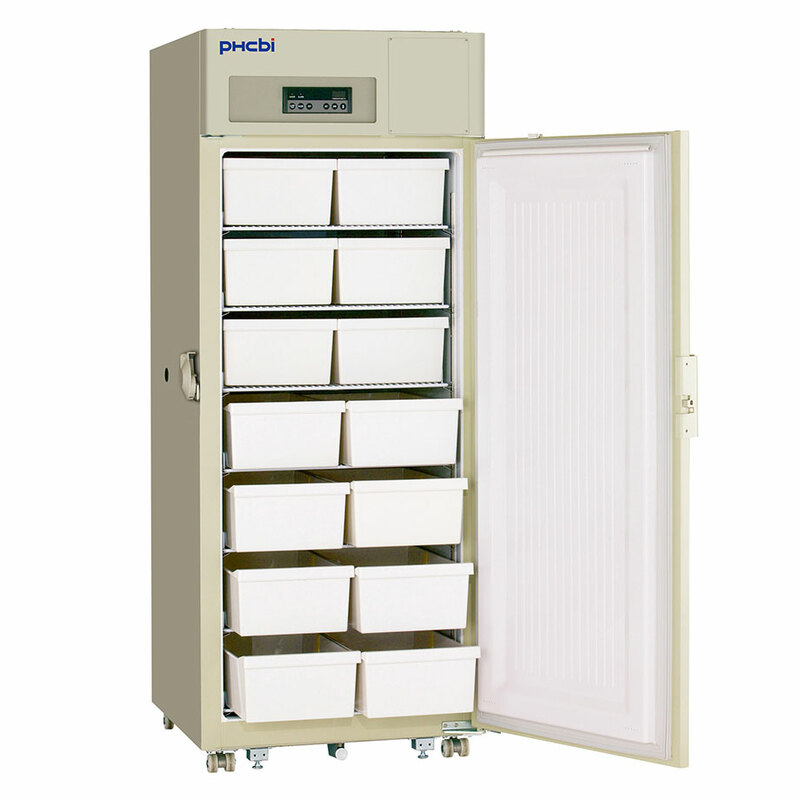 The MDF-U731M is an efficient and space-saving professional storage solution for a wide range of applications, including the storage of enzymes, culture media, reagents, vaccines and samples for diagnosis and testing. 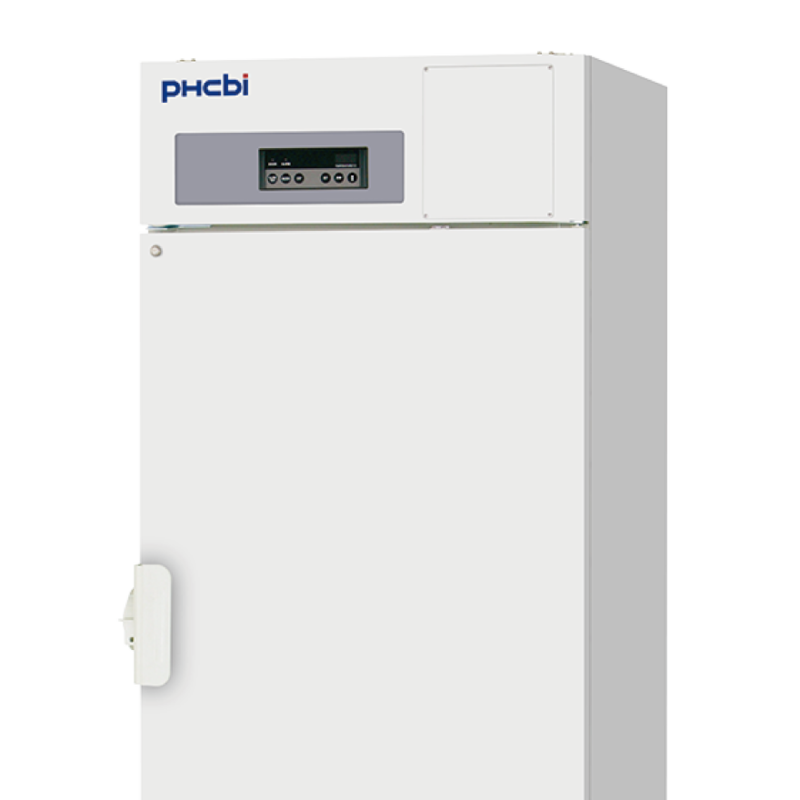 The MDF-U731M -30ºC Biomedical Pro Upright freezer, and its predecessor the MDF-U731M, were specifically designed to offer a larger capacity freezer with the uniformity, stability and reliability required in the life science market. A wide range of customers including pharmaceutical and biotechnology companies, research institutes, universities, hospitals and diagnostics laboratories, are opting for the unrivalled performance and design of this advanced biomedical freezer. 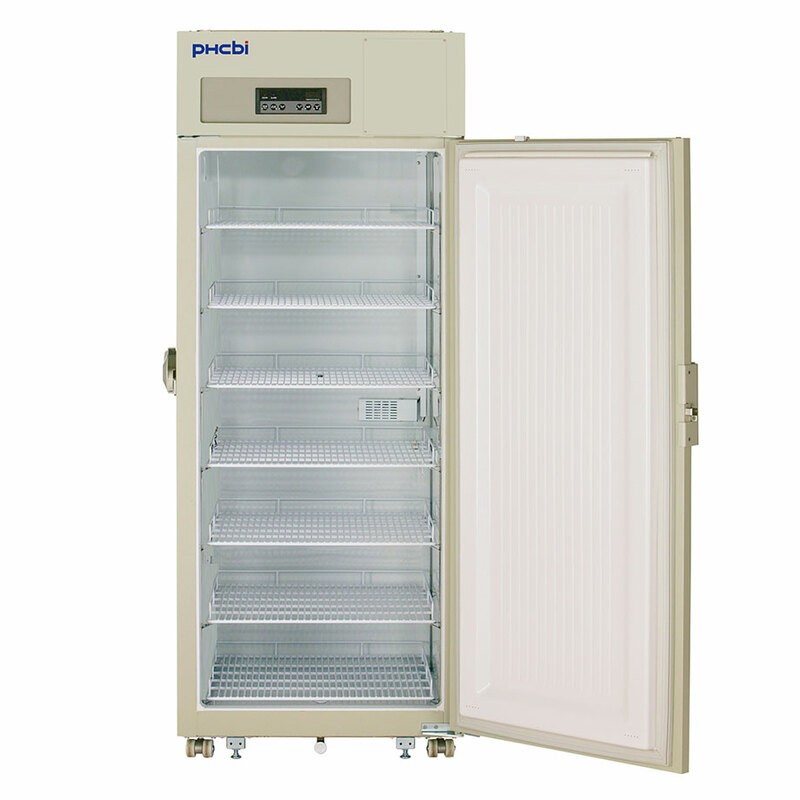 The MDF-U731M -30ºC Biomedical Pro Upright Freezer features direct cooling with a full cold wall design. The evaporator pipes, which remove heat from inside the cabinet, are located in the back, sides, top and bottom walls of the freezer to ensure uniform temperatures throughout. To optimise the temperature uniformity even further, the pipes are strategically placed closer together towards the top of the freezer. This produces natural convection of the air inside the freezer as the colder air falls to the bottom, ensuring an even temperature distribution throughout the large chamber. The absence of ‘warm’ or ‘cold spots’, typically found in ‘domestic style’ freezers, ensures that all samples are stored at the desired temperature. Cold wall technology also ensures maximum sample protection by providing a rapid temperature recovery after door opening. As there is no automatic defrost cycle on the MDF-U731M, the inner chamber offers outstanding temperature stability without any short term temperature increases. 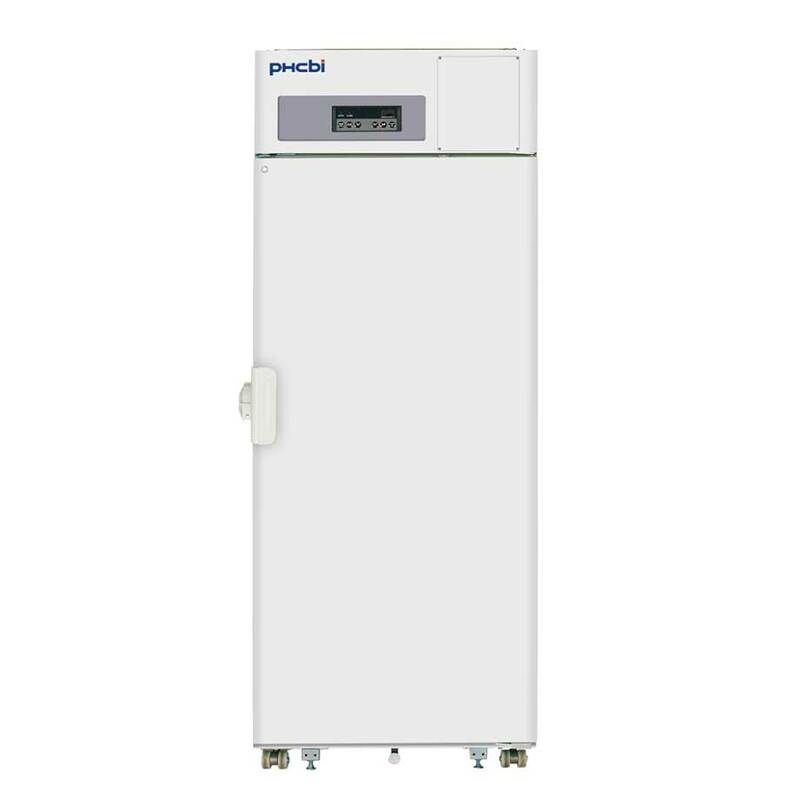 Manual defrost is often beneficial for applications in which very constant and stable temperatures are required - for example, in strict GMP applications or for the storage of temperature sensitive samples.